Michael Woods becomes the second Canadian to podium in a Monument since Steve Bauer's second in Paris-Roubaix in 1990. 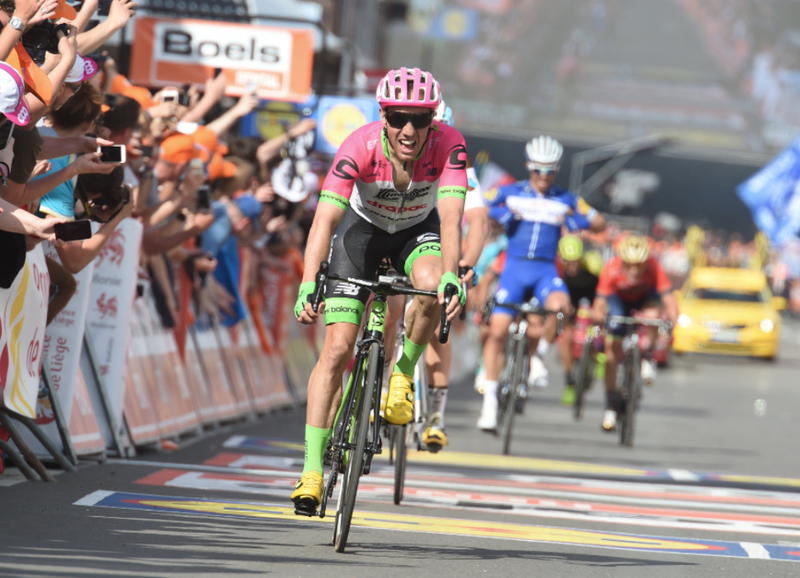 A monumental result now he targets the Giro d'ltalia! 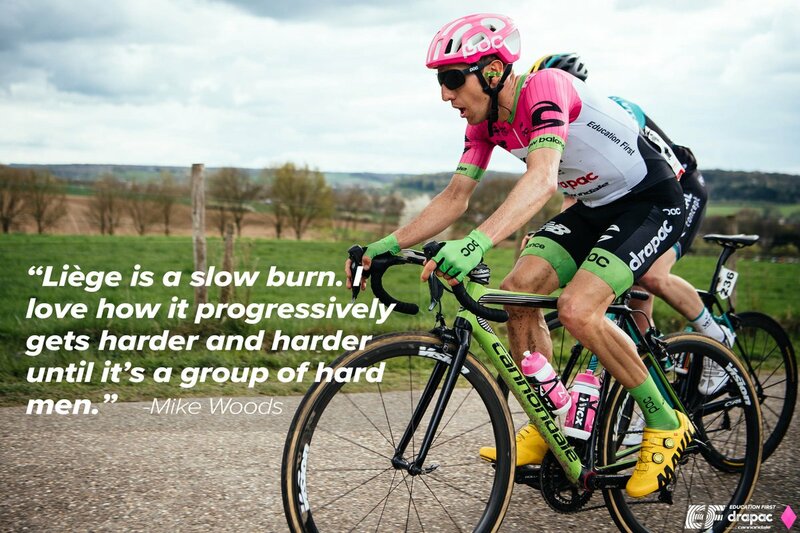 "Woods is clearly progressing in his ability to read a race and to ride in front of the peloton. Following Bardet's attack showed newfound tactical savvy." - Jonathan Vaughters, head of EF Education First-Drapac.